How to make an element scrollable without showing scroll bar - Codeholic IT Services Pvt. Ltd. The ParentDiv which has fixed height and width as per our requirements. And its display property is set to Hidden. 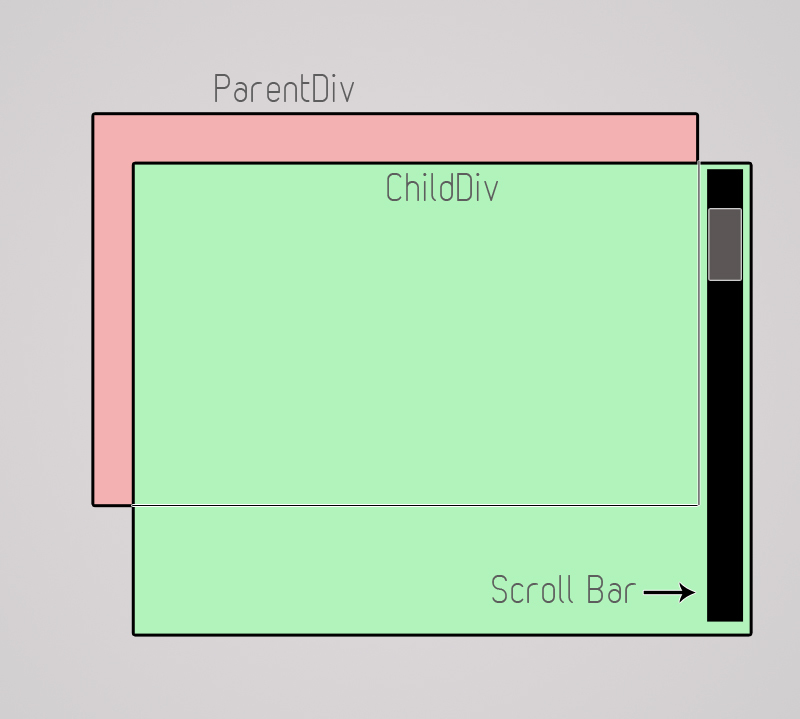 And the ChildDiv which contains the content we want to be scrollable but with hidden scroller. The trick is that we are going to push the scroll bar off the parent div by keeping its width more than parent div by the amount of the width of scroll bar, and since parent div has display:hidden CSS property, the scrollbars will not be visible to the user. This tutorial needs a little updating, it seems that facebook changed the process around. And VERY IMPORTANT: There is a step I didn’t know about for 3 weeks that made none of my posts visible to anyone else. In the app dashboard, I had to add an email and switch it to allow others to view.